I'm loving our warm weather right now!!!! I saw a few lupine opening up....the meadow is Beautiful! Yeah for Summer! I couldn't believe how big the lupine was. The power of warm weather is amazing!!! I love springtime in Alaska!!! Thanks for your sweet comment! I just got caught up with all of your new photos! It looks like you had a good time in Montana! 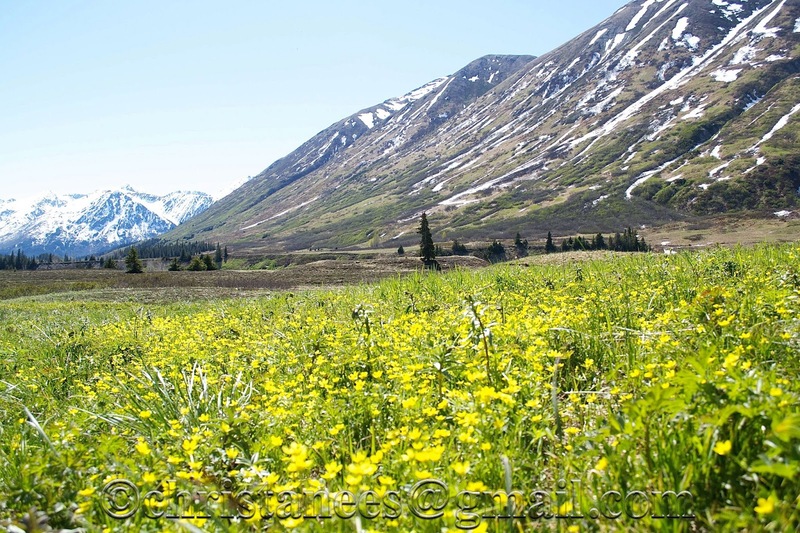 This picture of Turnagain is stunning! Lovely photos - as usual Chris!